"The Greatest Music In All Creation!" 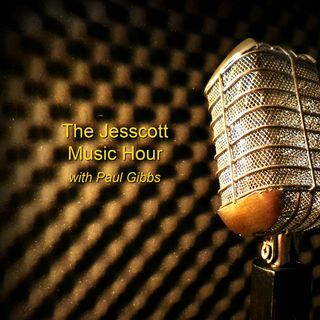 The Jesscott Music Hour is a weekly 60-minute podcast that features music from regional and nationally-known Independent Christian artists, along with other devotionals, poetry and inspirational features including the "Consider This" devotional series from Ted Brennan, and Ron Hutchcraft's "A Word With You". Host Paul Gibbs is a Christian singer & songwriter, with over 40 years experience in the field of music ... See More including writing, recording, performing and production, and is the co-founder of NoteSpire Music, LLC, headquartered in York, PA.